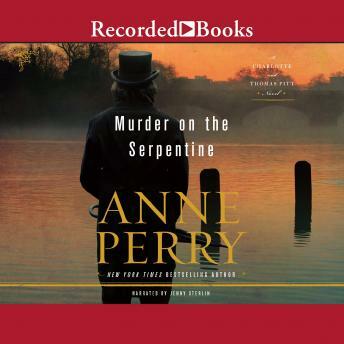 Queen Victoria herself presents the head of England's top investigative force, Thomas Pitt, with his most high stakes case yet in the thirty-second installment of the New York Times bestselling series by Anne Perry. When Thomas Pitt is summoned to Queen Victoria's private chambers, he hardly knows what to expect. When she tells him that the body of one of her closest confidantes-Sir John Halberd-has been found in the Serpentine, he knows he is facing his most daunting and dangerous investigation yet. Sir John was a man who kept many secrets, moving within a circle of the most powerful and prominent members of London society. And the more Pitt learns about Sir John's past, the more he puts himself and his loved ones at risk. The royal family cannot be denied.but will the most important case of Pitt's career be his last?